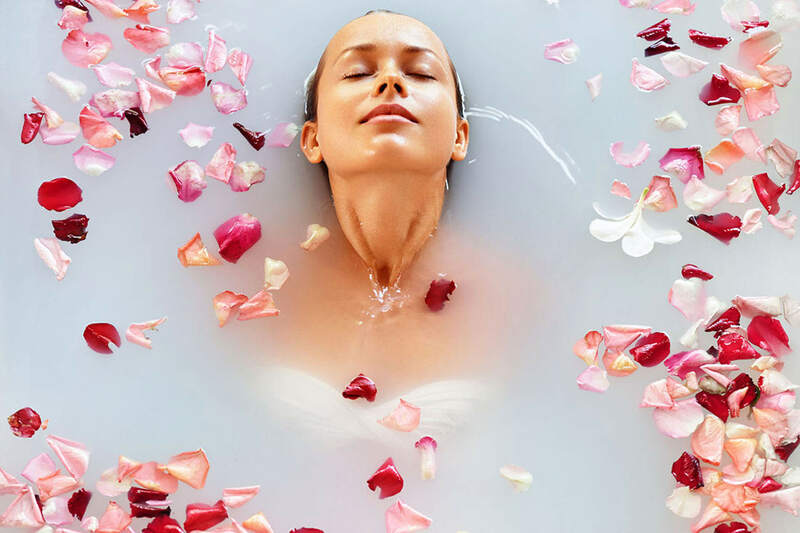 Nature et Senteurs : natural perfumes and body care products. 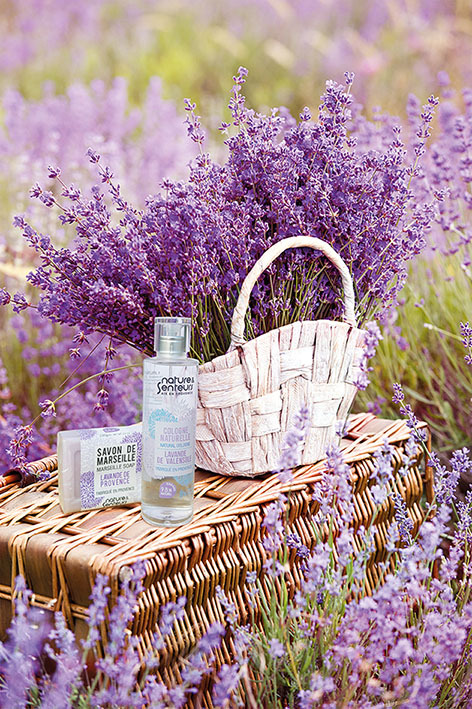 A wide collection of Provence scented products, sold in pharmacies. Intense or light according to your wishes, small and convenient sizes to indulge yourself all day long. Whatever your age, Cologne waters show all aspects of Provence. A collection of 12 paraben-free fresh and tonic Provence scented fragrances with maximum natural ingredients. 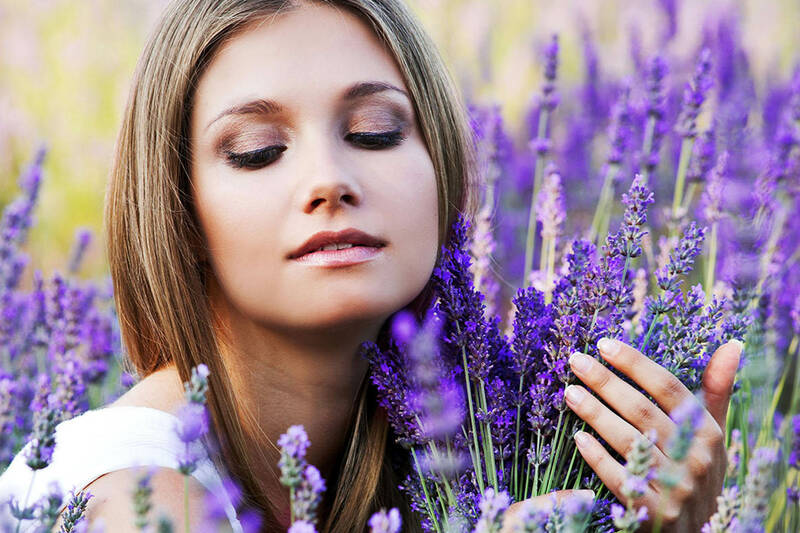 Praising the beautiful landscapes and fragrances of Provence, Nature et Senteurs collection of perfumes brings freshness and vitality. A wide collection of Eaux de toilette, Perfumed and Fresh waters to spray yourself all day long. Intense or light according to your wishes, small and convenient sizes. Soft fragrances, great giftboxes with plush toys and a mini spray to carry around with you. 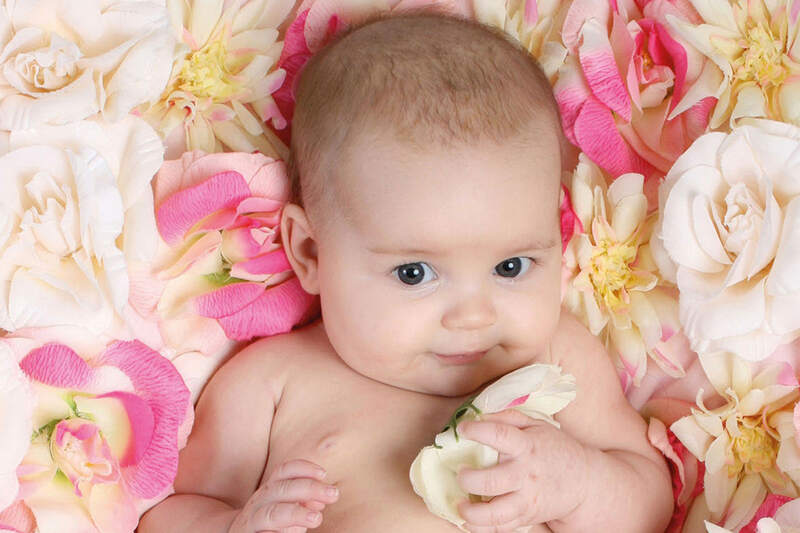 Nature & Senteurs baby perfumes are alcohol-free, hypoallergenic and clinically tested. Baby girls and boys have their own natural Provence scented perfume! 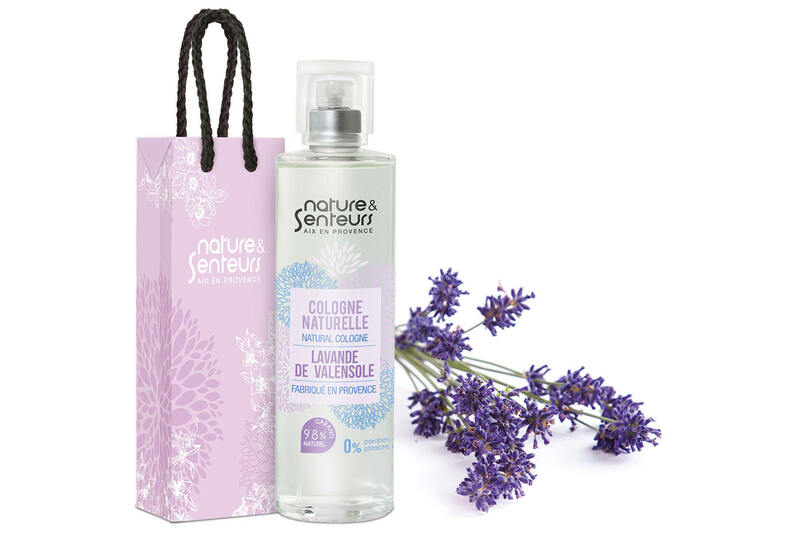 Nature et Senteurs is a collection of Provence scented natural soaps and body care products to clean, protect, hydrate, repair and nourish all types of skin. Authentic Marseille soaps, manufactured respecting ancestral process with ecological and dermatological virtues. Body care products that were made using beneficent vegetal oils to provide natural and efficient care. Horizane Santé designs a wide range of natural Provence scented products sold under NATURE & SENTEURS brand (www.natureetsenteurs.com) that were made respecting both ancestral traditions and scientific requirements: Cologne, Eaux de Toilette, perfumes for adults and babies, Marseille soaps, body milks, hand creams,… Home diffusers make the range complete. – 1 Maximum natural ingredients: up to 100% of natural ingredients, without paraben, colorant, phtalate, phenoxyethanol, synthetic oils, lauryl ether sulfate. – 2 Products exclusively designed and manufactured in Provence. Our creations and perfumes come from Grasse.